Lovely’s doors opened at 1130 North Milwaukee Avenue in Wicker Park on June 30, 2007. Our vision was and continues to be that Lovely exists as a unique place for customers to stop in for their coffee, tea, & exemplary espresso drinks, along with their favorite pastry, on the way to the rest of their day. Additionally, we designed Lovely to be a destination spot for gathering with friends, meeting with colleagues, and as a comfortable space for hours of work and study. 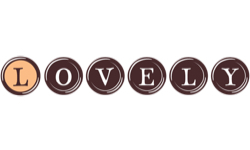 Thanks to our loyal customer base, Lovely continues to grow after all these years. Lovely would be nothing, however, without the family of employees who make it as lovely as it is. The purposeful and respectful attention they pay to each other, the business, and the customers is easily our greatest asset and what makes Lovely exceptional. Lovely’s owners & operators, Bob & Gina Hartwig, were the first bride and groom ever to be married at Lovely on its brand new patio on October 4, 2008, thus establishing Lovely as a unique wedding venue in Chicago. This was not only the continuation of their personal love story, but an opportunity to add the honor of hosting other couples’ most special day as an exciting and fulfilling addition to Lovely’s repertoire. Lovely weddings are hosted more frequently now than ever before. In 2009, the Lovely family decided to grow, inspired by our love of pairing brunch with baking. We opened Bakin’ & Eggs at 3120 North Lincoln Avenue in Lakeview on November 9th of that year, and it continues to be ever more popular with our regular customers as well as new faces every single day. The opportunity to sell Lovely pastries alongside our newly designed breakfast, brunch, and lunch menu was the fulfillment of a goal for Lovely to be a preferred wholesale pastry provider in Chicago and beyond. In no time, Lovely had more wholesale clients and produced way more product than our little Lovely kitchen could keep up with! In the blink of an eye, it was time to grow again. On June 14, 2012, the doors to Lovely, too opened at 1138 West Bryn Mawr Avenue in Edgewater. With our new enormous kitchen and its state of the art equipment came the opportunity to hire more team members, take on more clients, and expand our menu and offerings! 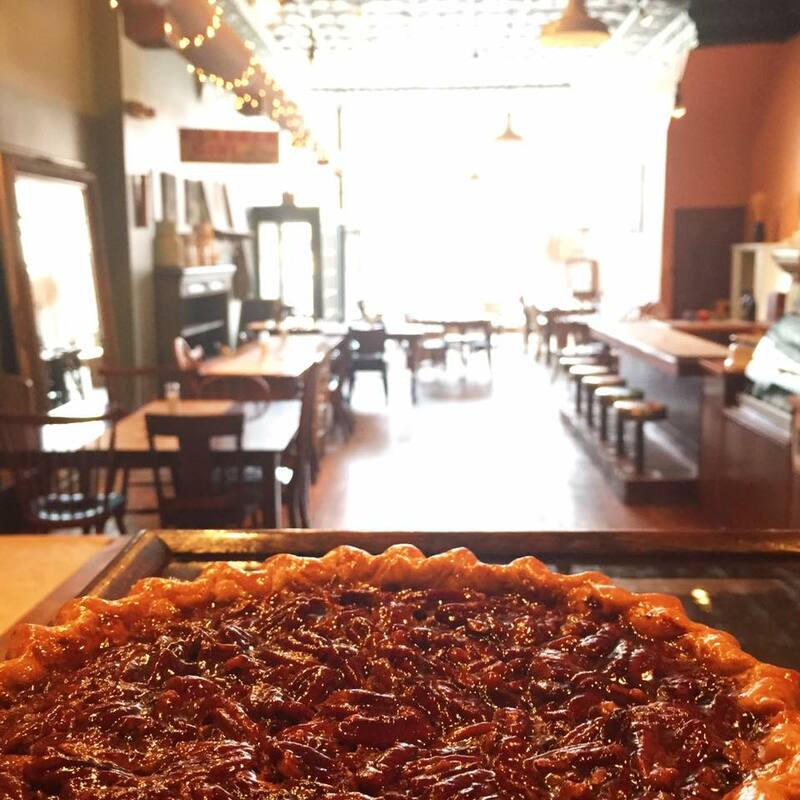 Along with a beautiful production kitchen, Lovely, too has a sweet little café with all the charm you’d expect and the pastries you’ve grown to love at Lovely and Bakin’ & Eggs.